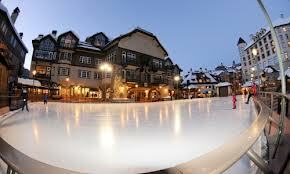 Take a spin around the Alderhof Ice Rink, located in the heart of Vail Square in LionsHead. The rink is open daily throughout the winter. Ice Skates are available for rent.